Welcome to the RailRiders Retailer homepage. 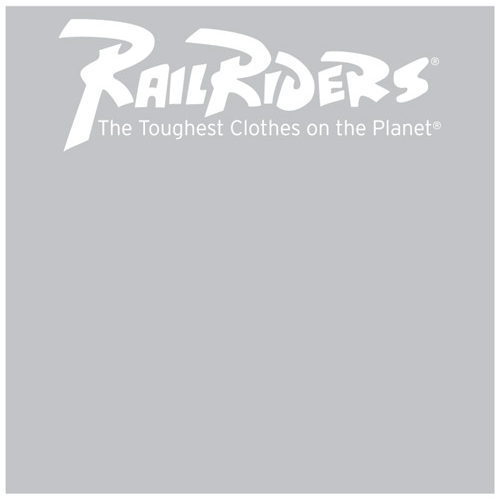 This is a password protected site and can only be accessed with a password obtained from RailRiders Adventure Company. Here you will find all the information you will need to get up and running as a retailer with RailRiders. Below you will find links to many resources for RailRiders. You can use these resources as much as you like and please contact us if there is anything else we call do.